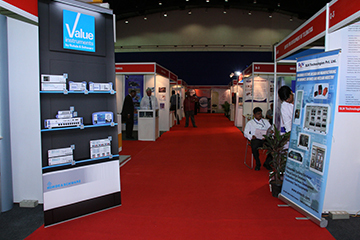 Multiple halls to suit any events – Small or large conferences, seminars, employee engagement programmes, meetings & incentives and product display. 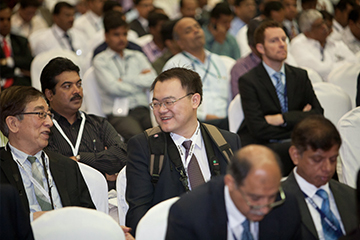 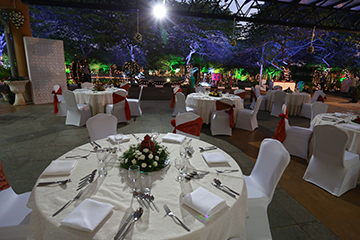 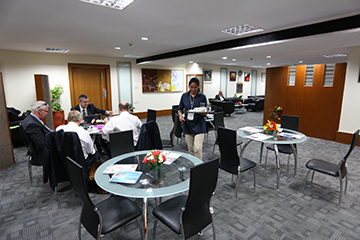 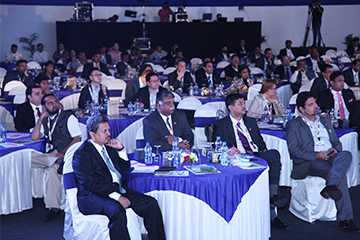 Conveniently linked to all parts of Bangalore, we are one of the finest conference centres in the country. 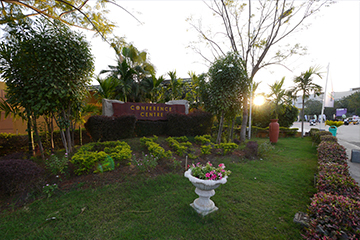 Situated in close proximity to star and budget hotels. 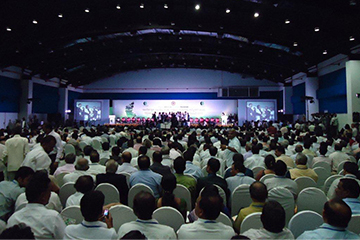 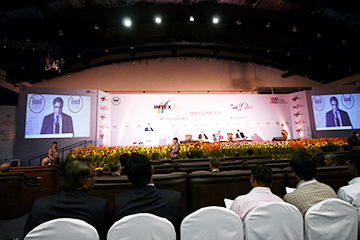 4 Conference halls with a capacity of 1368 Sq.mts, 679 Sq.mts, 330 Sq.mts and 168 sq.mts of area, which gives flexibility for conducting parallel sessions. 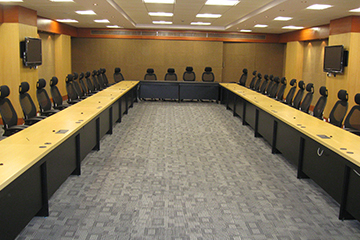 A protocol lounge, board room and media room. 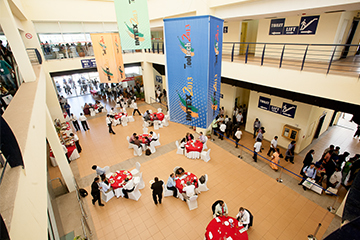 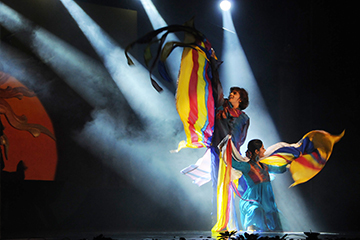 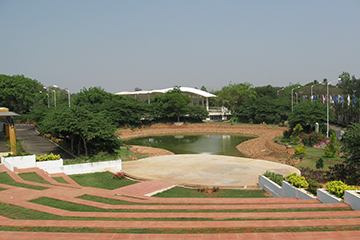 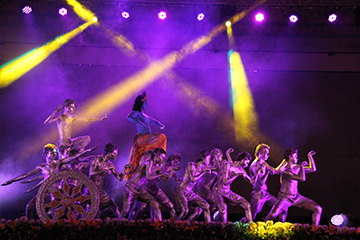 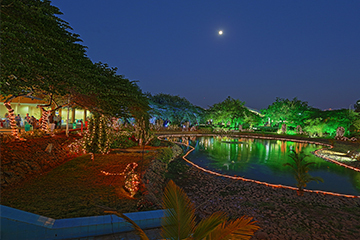 Spacious Food Court, an amphitheater and halls that can even host entertainment programs. 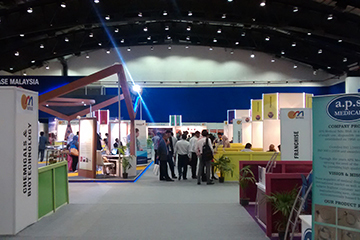 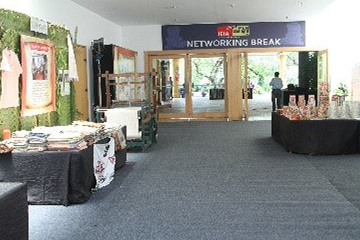 Ample branding space and halls that can be converted into exhibition spaces. 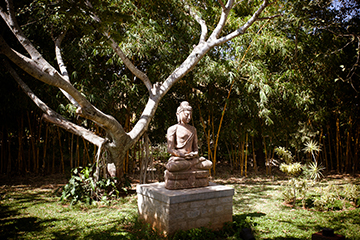 All in the midst of serene environment.